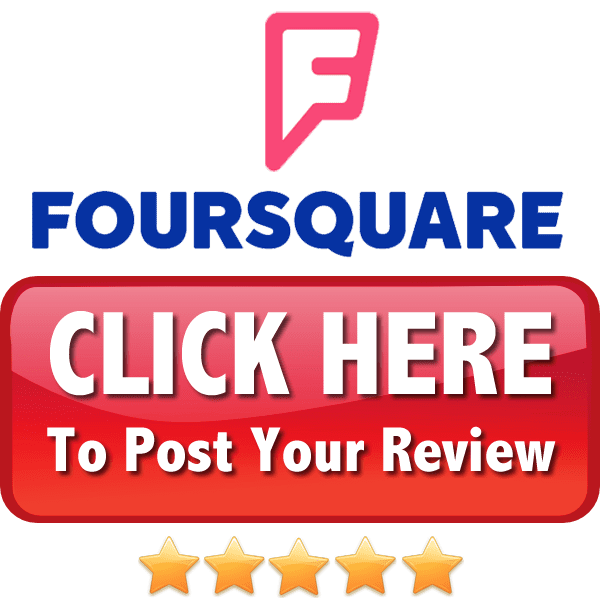 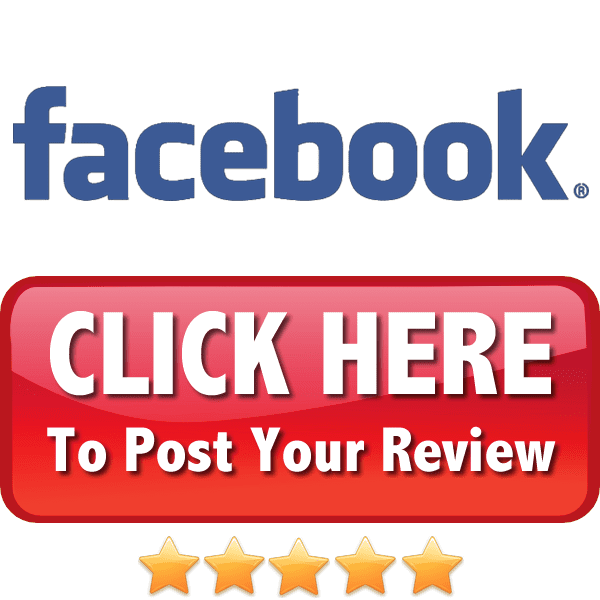 ​If you've had a positive experience with our agency and would like to say thanks, there's no better way than by writing a positive online review. 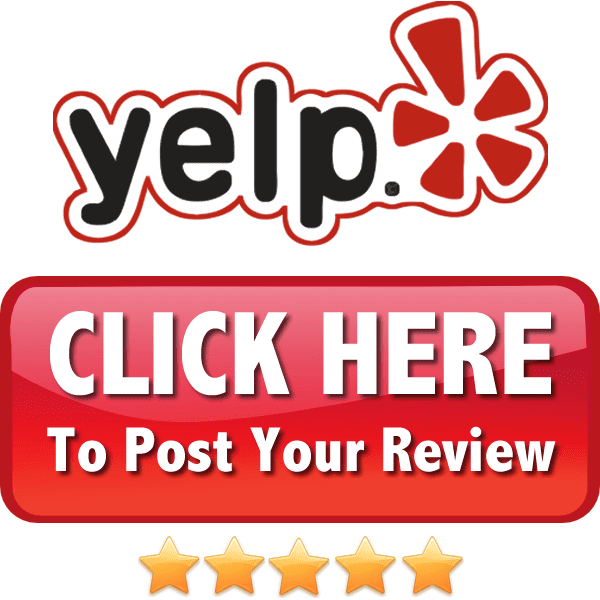 ​Your 5 Star Review Means a LOT to our agency. Thanks!